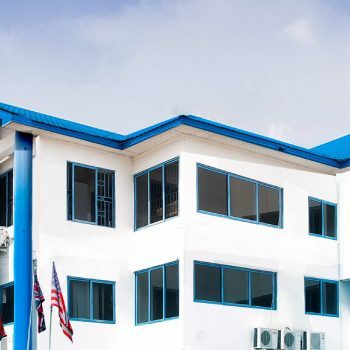 Mountcrest University College (MCU) has decided to establish a School of Allied Health Sciences (MCU-SAHS) to offer Degree as well as Certificate programmes for health care professionals. It will be sited in Larteh-Akuapem in the Akuapem-North District of the Eastern Region. Allied Health Science is a multidisciplinary branch of the health sciences involved with identification, evaluation and prevention of diseases and disorders. It seeks to understand the body’s dietary, nutrition and rehabilitation needs and manage health systems. 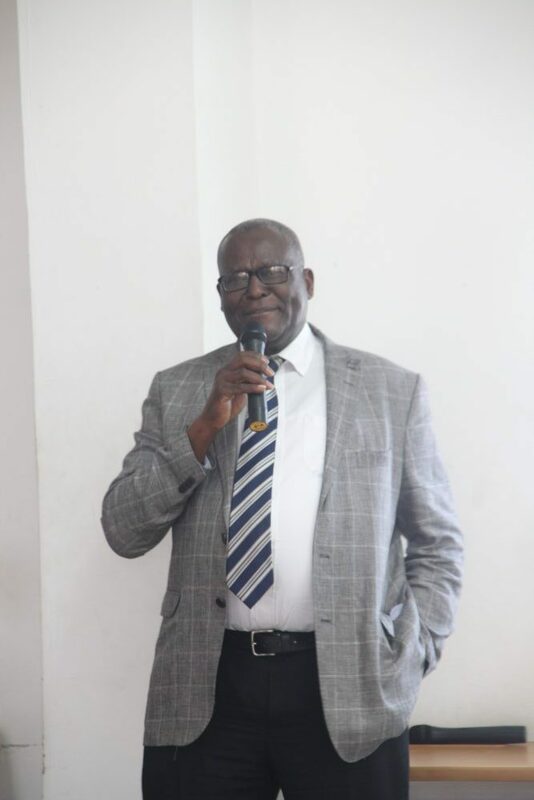 Details of the proposal for establishment of the School were presented by Professor Harold S. Amonoo-Kuofi, Dean of the Faculty of Medicine and Allied Health Professions, at a meeting of MCU’s Management/Board members on 14th August, this year, at the Kanda Campus in Accra. 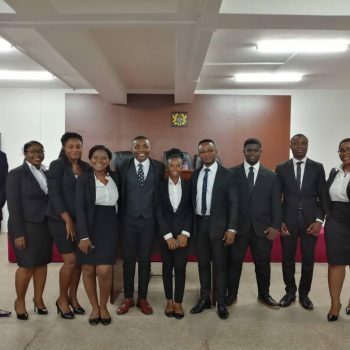 On the relevance of the proposed school, he stated that MCU has a mission to become the private university of choice in Ghana that identifies national needs with a view to addressing them. And one of the issues that pose a major challenge to the growth of Ghana’s economy is healthcare, especially of the workforce or the productive population. To that end, he said, MCU aims to develop programmes to meet the increasing and challenging healthcare needs. It has already responded in part to this national need by establishing a School of Medicine, School of Nursing and School of Midwifery, to train additional physicians, nurses, and midwives for the country. 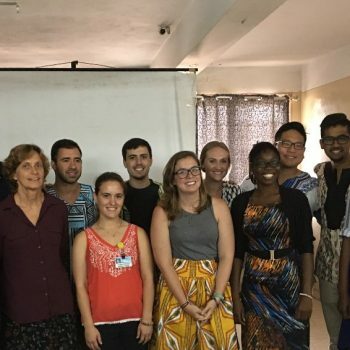 “However, to fully address the problem of the current shortfall of health professionals, as well as the inevitable growth in the demand for healthcare services in Ghana will require MCU to establish a new School to increase the workforce and the diversity of allied health professionals in the country”, he further explained. 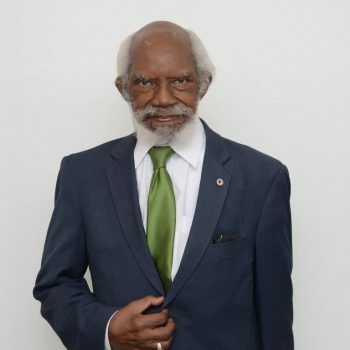 Prof. Amonoo-Kuofi said the Vision of the school of Allied Health Sciences is to “become a global school of excellence whose members would blend technology, professional will and humility to positively advance health, driven by bold leadership in humanistic care, ethics, education, research, community service and professional development”. • The provision of allied health education of the highest standard and value in Ghana and the West Africa sub-region by blending internationally validated curricula with the unique allied health needs of Ghana and Africa. • Produce high caliber allied health scientists and practitioners who will challenge conventional paradigms through innovative research, and yet be pragmatic, with an unwavering priority of advancing the immediate healthcare needs of ordinary people and communities in Ghana and Africa. 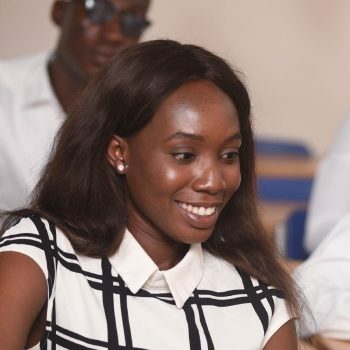 • Develop outstanding flexible basic and continuing educational and quality assurance programmes that are recognized internationally, to serve the needs of aspiring and qualified allied health professionals and entrepreneurs and government agencies in Ghana and West Africa. • Establish centers of excellence in research and service by seeking and maintaining the most advanced diagnostic and research technologies and applying innovative approaches to advance knowledge in disorders that exact a major health burden on Ghana and Africa. 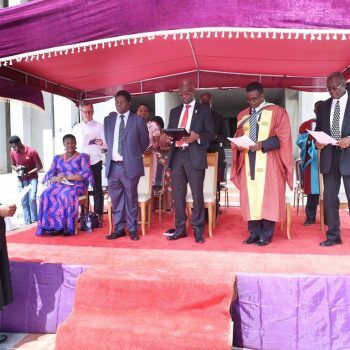 When fully established, Prof. Amonoo-Kuofi said the School will have Degree and Certificate programmes in Physician Assistant Studies; Healthcare Administration; Medical and Clinical Laboratory Technology; Medical Diagnostic Imaging; Health Information Management; Clinical Nutrition and Dietetics; Occupational Therapy; Respiratory Therapy; and Physical Therapy. He said the School will have ten departments in operation within the first five years, beginning from February 2019. After the presentation, in-depth discussions of the programme was led by the Rector, Mr. Kwaku Ansa-Asare, who urged the participants and all staff members to give of their best to ensure the success of the programme’s implementation. Various committees were also set up on Implementation, Research, Editorial Content, Sponsorship and Fund Raising. The meeting consisted of all Deans, Heads of Departments and some very senior officials.